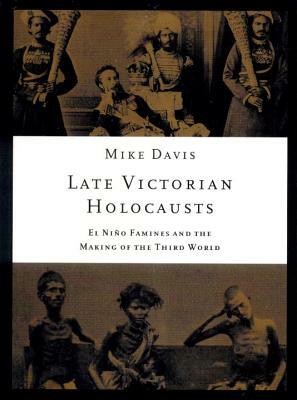 Examining a series of El Niño-induced droughts and the famines that they spawned around the globe in the last third of the 19th century, Mike Davis discloses the intimate, baleful relationship between imperial arrogance and natural incident that combined to produce some of the worst tragedies in human history. Davis argues that the seeds of underdevelopment in what later became known as the Third World were sown in this era of High Imperialism, as the price for capitalist modernization was paid in the currency of millions of peasants’ lives. Mike Davis is the author of several books including City of Quartz, The Monster at Our Door, Buda’s Wagon, and Planet of Slums. He is the recipient of the MacArthur Fellowship and the Lannan Literary Award. He lives in San Diego.